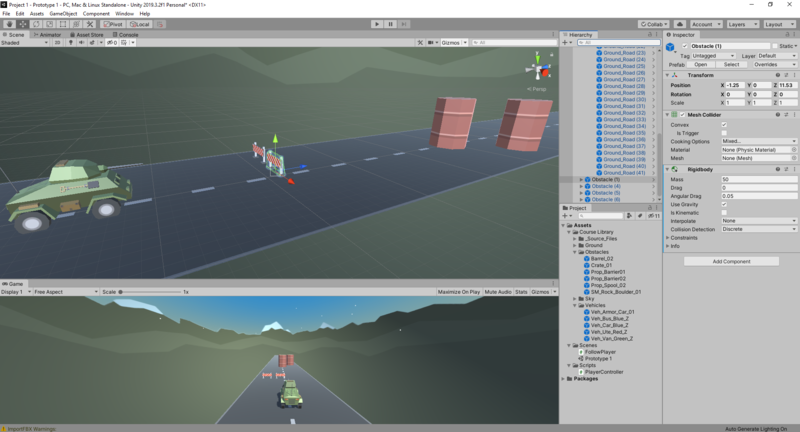 Use the industry standard Unity game engine to build your very own game! Over the course of the week, we will build both 2D and 3D games. Then take them home at the end of the week and show off to your family and friends. BYOD optional. We supply computers if you do not bring a device.